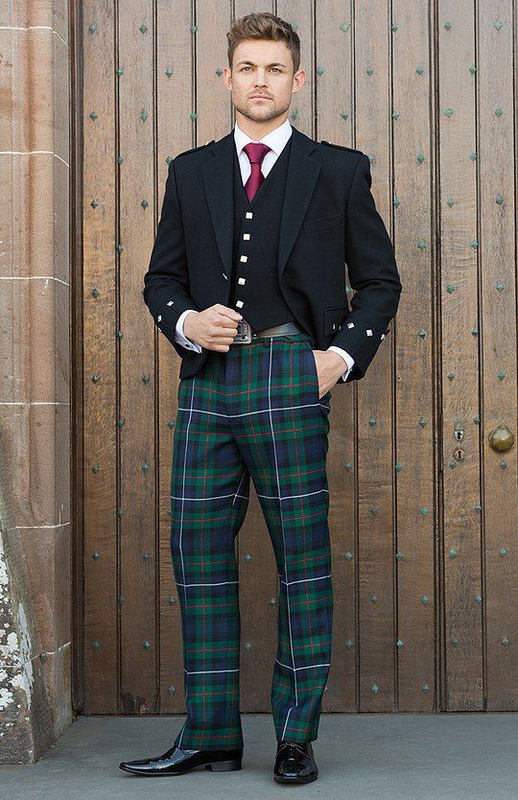 Stewart Highland are part of the award-winning Cameron Ross network, which offers a comprehensive selection of stunning highland wear and formal hire for adults and children with a range of tartans, fabrics and styles to suit your personal preference. 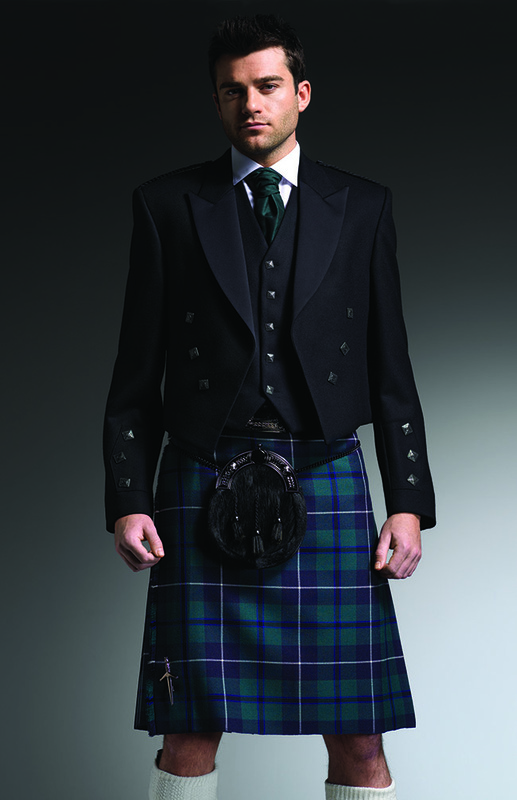 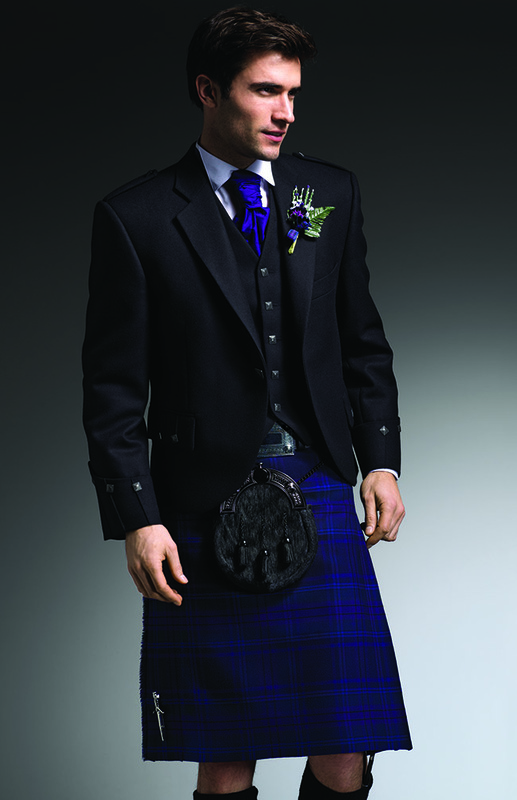 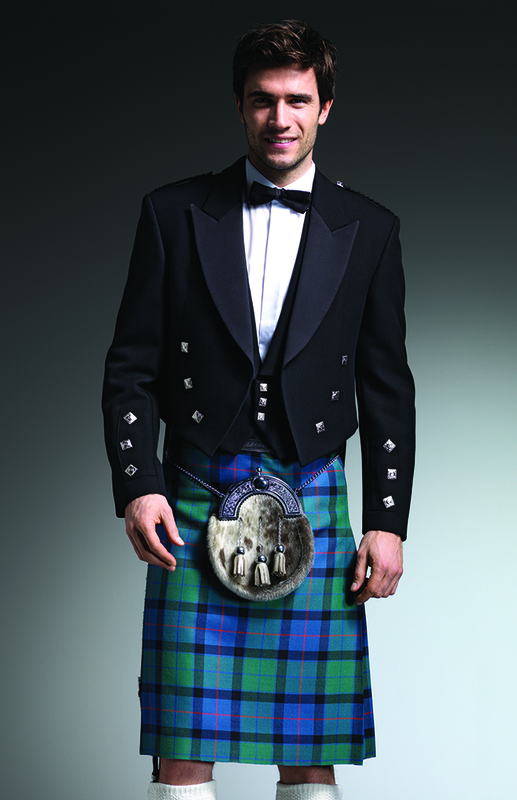 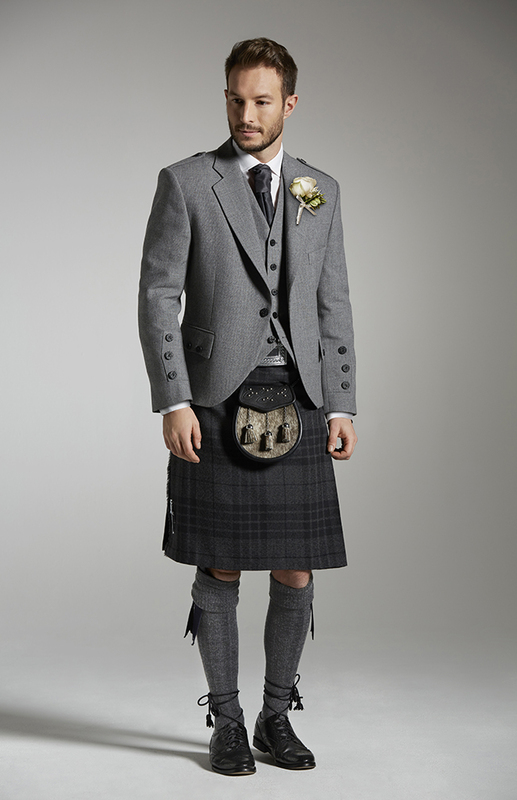 Specialising in all occasions from weddings to formal events, we host a range of modern and traditional kilts and formal wear for hire. 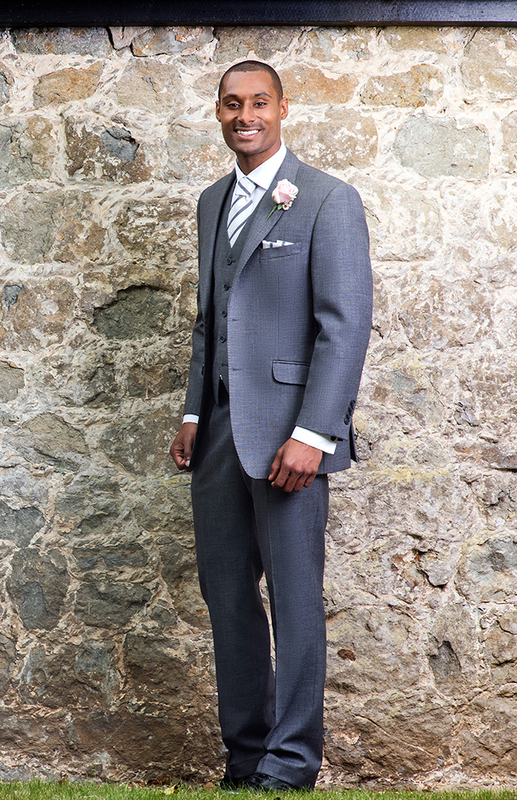 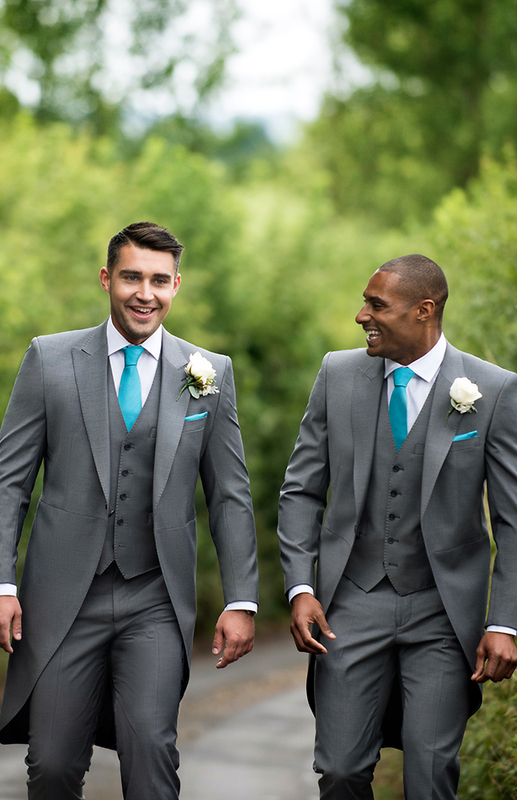 We pride ourselves on a reputation for quality and good service and can provide outfits to suit every budget. 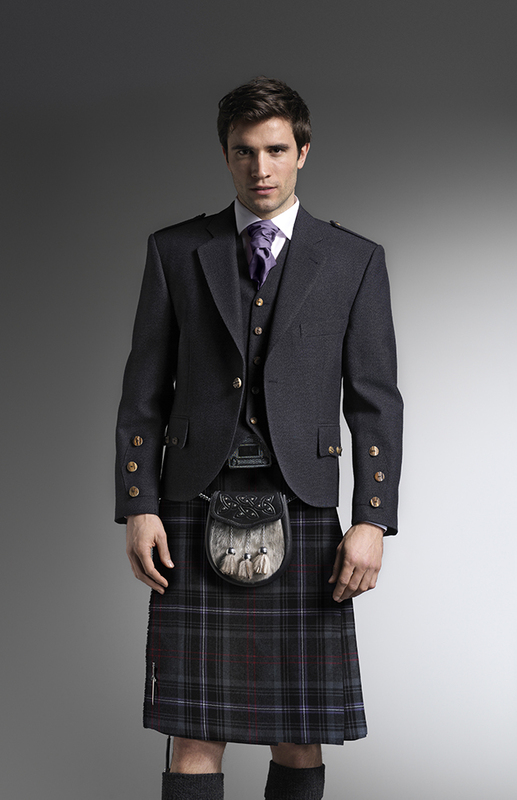 This lets you get the perfect outfit at an affordable cost. 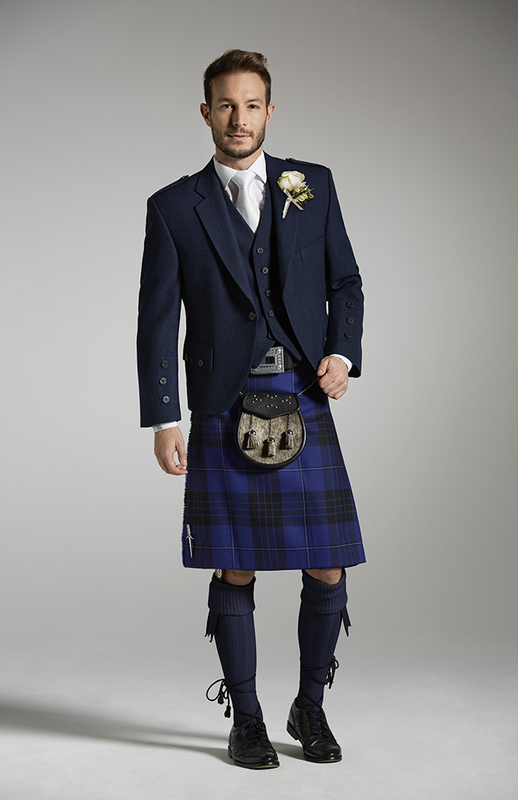 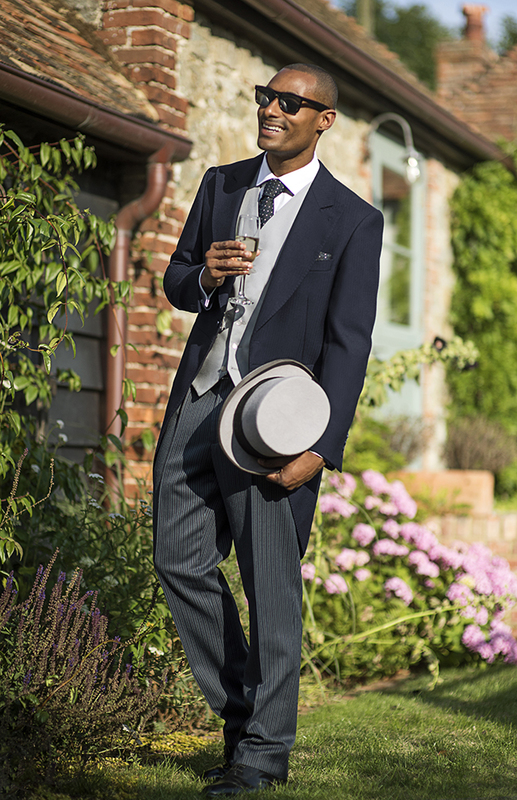 There’s a variety of options to choose from at Stewart Highland, allowing you to hire an outfit that’s perfect for your occasion.